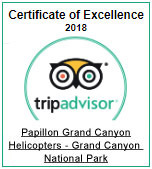 You haven't seen the Grand Canyon until you've experienced it from the air during our Private Grand Celebration with Vegas Strip tour. 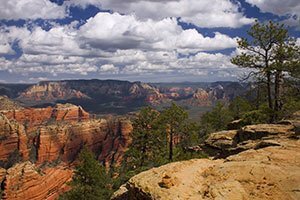 As our most popular tour, it sells out weeks in advance because of the stunning and unique experience it offers. The tour starts in a private luxurious EC-130 helicopter, which seats up to 6 passengers. It has wraparound windows that provide every passenger with a clear view of the majestic scenery. 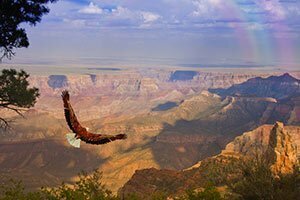 That scenery includes the Grand Canyon’s West Rim. 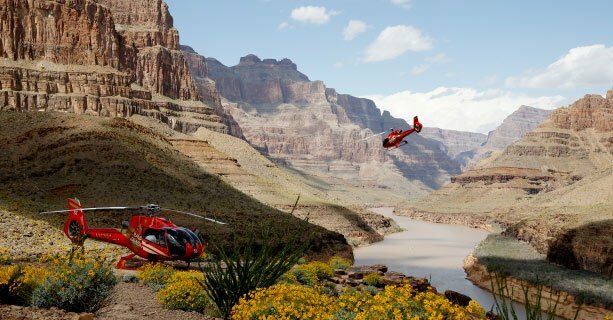 See it from above before landing on a private plateau that overlooks the Colorado River. There, enjoy refreshments and time to explore. 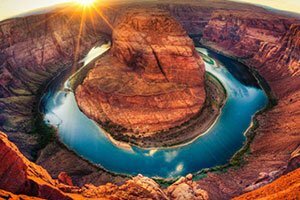 In addition to the Grand Canyon, see the Hoover Dam in all its engineering grandeur along with the spectacular Grand Wash Cliffs and Grapevine Mesa. 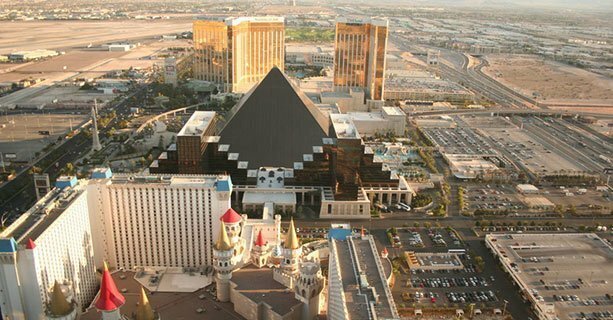 And the whole time, you'll hear multilingual narration of your choice and choreographed music that enhances the spectacular views. 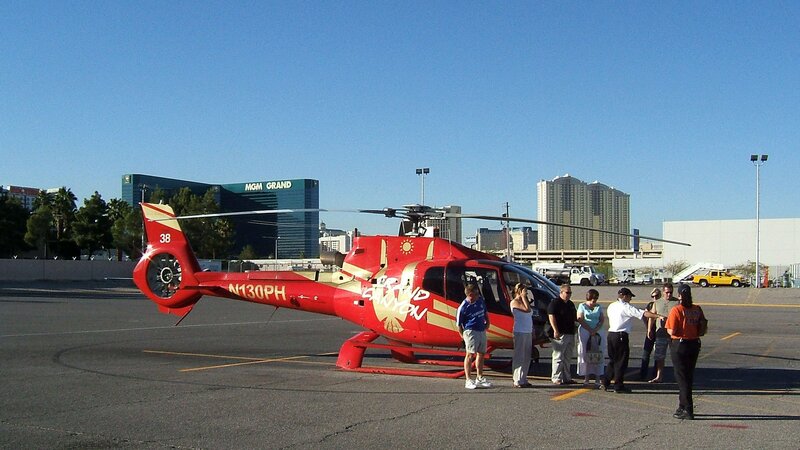 As you return from the Grand Canyon, you’ll enjoy a bird’s eye view as you fly over the world famous Las Vegas “Strip”. You won't want to miss this tour. 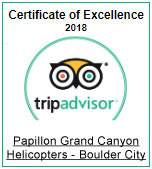 It will be the highlight of your vacation! Get picked up in a complimentary stretch limousine! Approximately 3.5-4 hours hotel to hotel. Once in the air you will fly over the world famous Hoover Dam, which holds the largest body of water in the Southwest, Lake Mead. 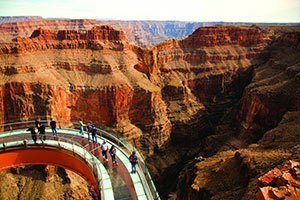 Then you will fly over the Grand Canyon, see Guano and Eagle Points (home of the Skywalk) on the way to the bottom of the canyon, a 4,000 ft. descent. Your pilot will ask you to load back onto the helicopter for your return flight. 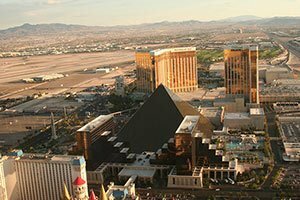 On the way back you will fly over the world known Las Vegas Strip. Once you are back you will be brought back to your complimentary limousine and taken back to your hotel.